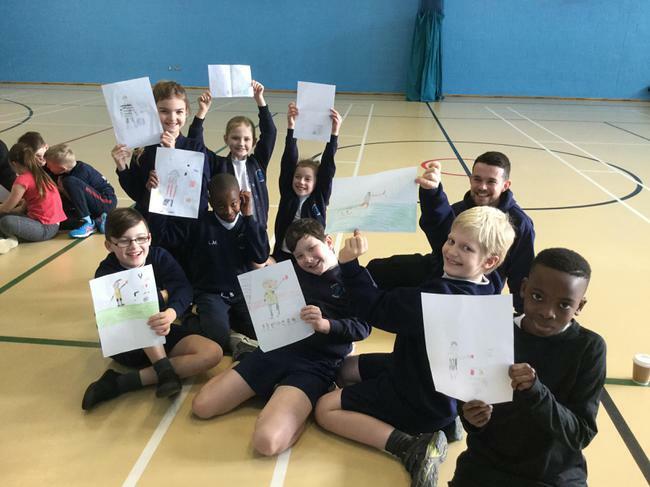 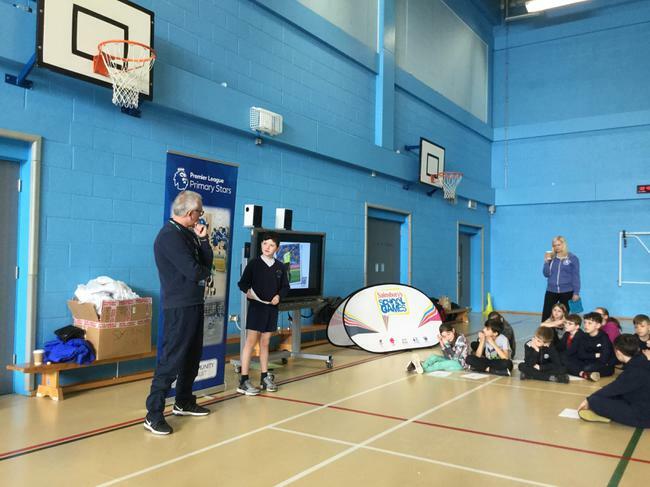 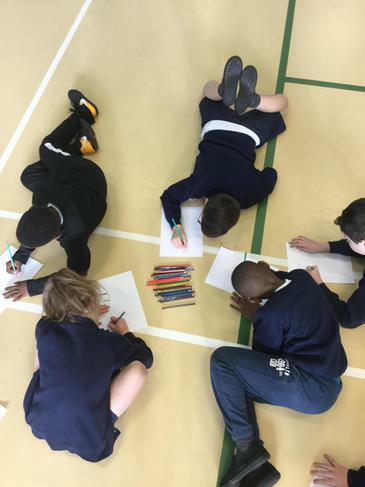 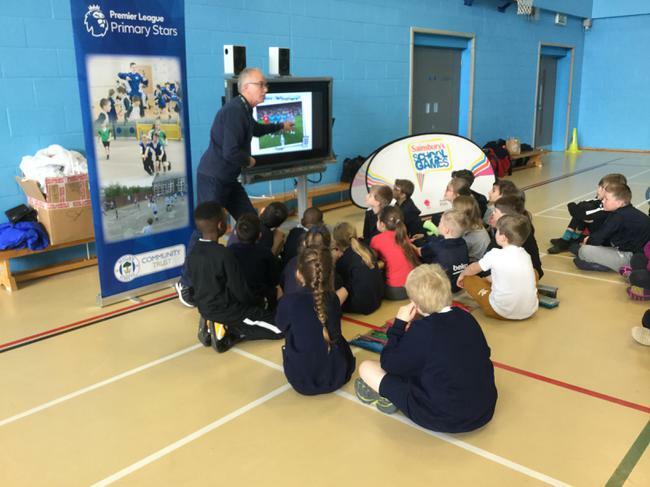 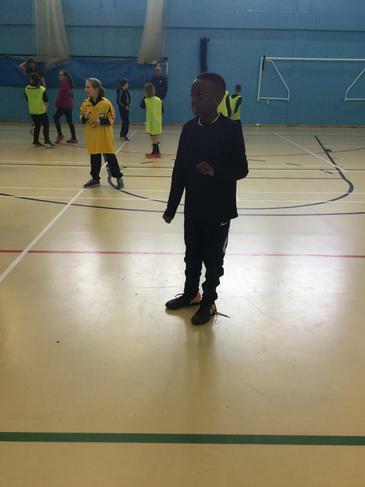 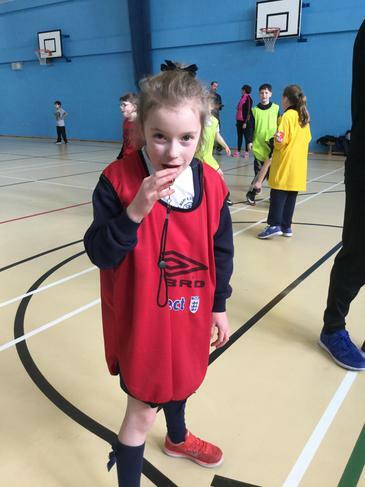 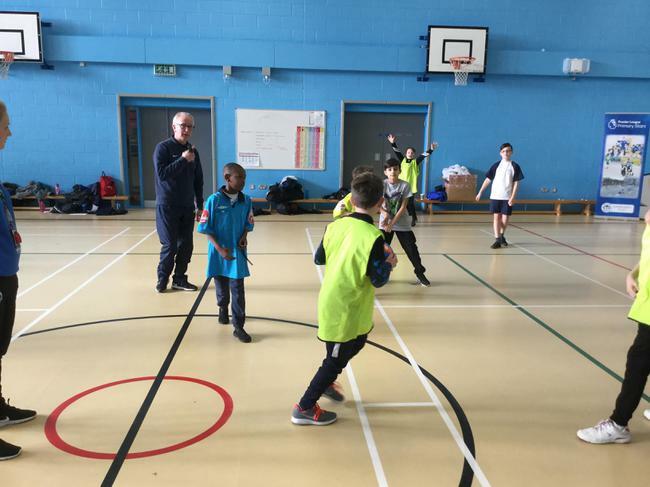 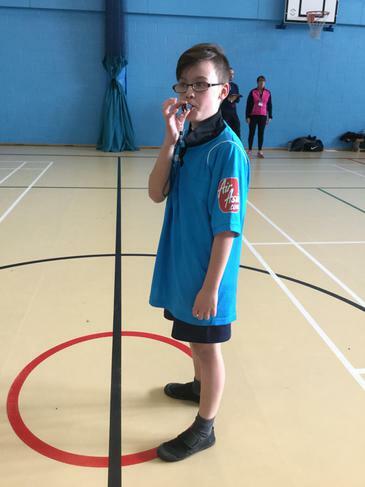 A group of 8 Year 5 children were given the opportunity to take part in a mini whistlers workshop where they were learning about being a referee. 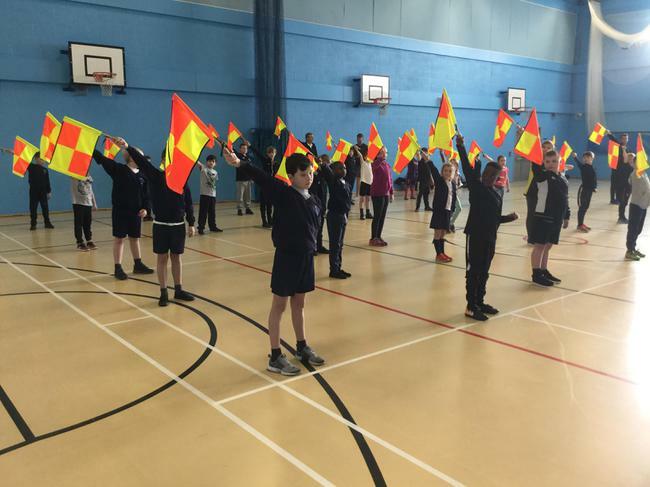 The children learnt about fairness and respect, as well as learning about using official FA equipment such as flags and whistles. 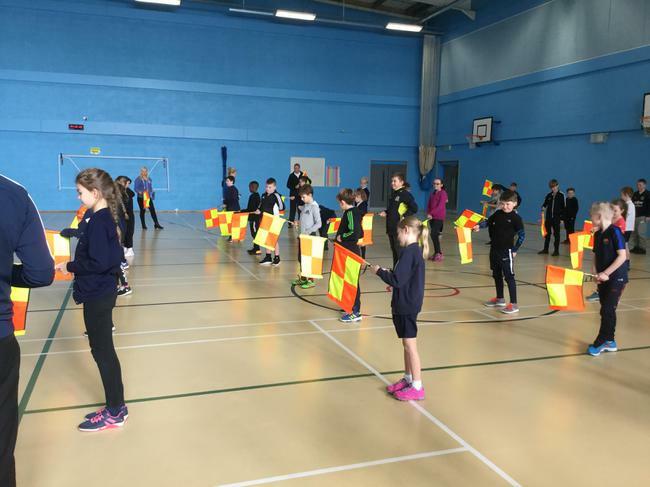 The children showed great confidence in being able to referee mini games and represented the school in a fantastic manner. 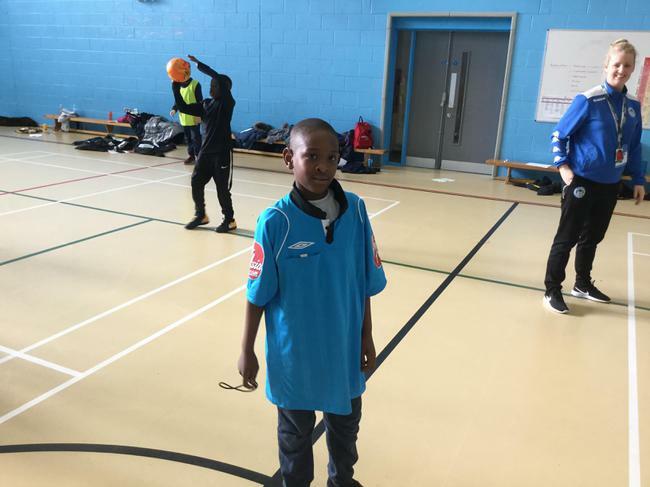 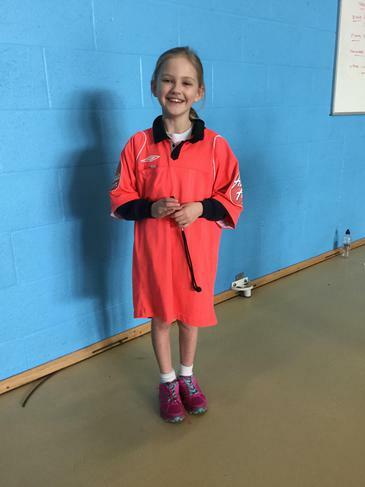 The group were lucky enough to be given a goody bag with a t-shirt, water bottle, red/yellow cards and a whistle!